WANTED! Sherston School need your apples! 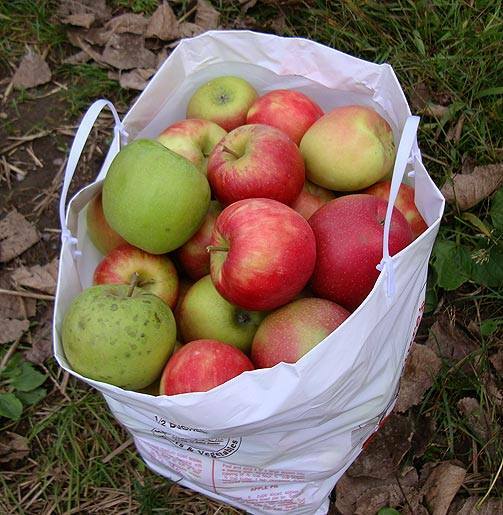 We need good quality eating apples for pressing this Friday on Community Apple Day. This entry was posted in Children & Young People, Community, Sherston Events. Bookmark the permalink.